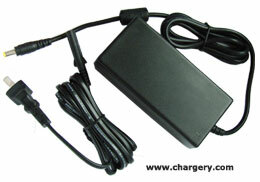 620B is a high performance Li-ion/LiPo and LiFe battery pack (A123 system) balance charger. 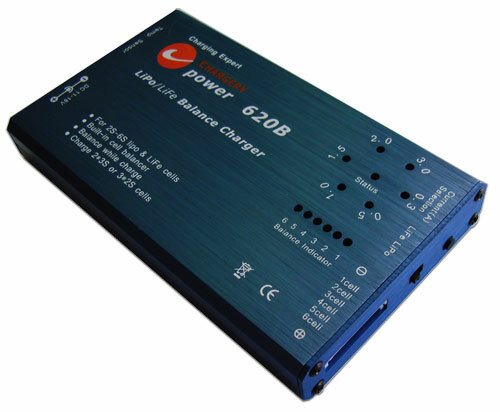 620B is micro-Processor controlled charger with built-in cell balancer. Compare with the balance charger with LCD and operating button, 620B is very easy to use, what you do is only to choose battery type( lipo or LiFe) and charging current, it starts to charge. very simple and convenient. the balance charge port connect directly to the battery. The processor monitors the temperature of the battery being charged during the process For safety reason, the charger can stop the process at high temperature by your set up. 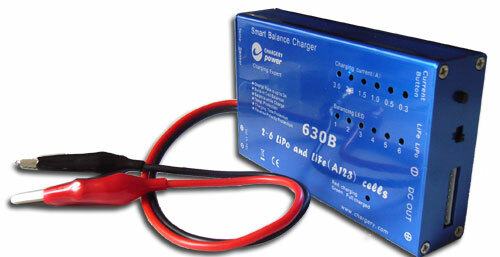 Connect to your auto battery or a 12 V power supply, The 620B charge your battery pack at up to 3 A current. The 620B has all kinds of protection for reversed polarity (input or output), low input voltage, battery temp. , and charging time. 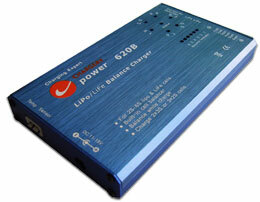 Balance charge 3*2S or 2*3S lipo/LiFe battery packs simultaneously by using the adaptor board designed specially. for example, 2* 3S packs with 3AH can be balance charged fully in 90min. 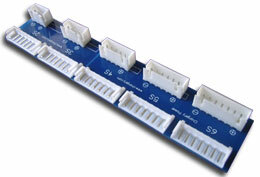 620B is fully committed to compliance with the European Union’s RoHS directive. 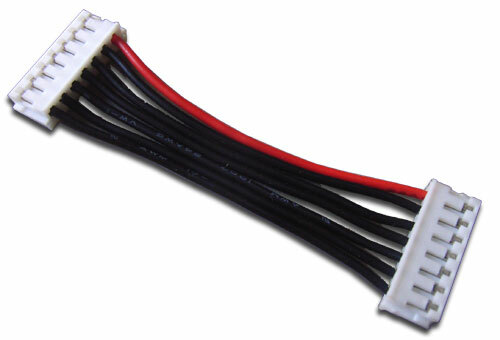 The CCB is designed for connecting the 620B to the different brand LiPo battery packs with different balance connector, including TP, KOKAM, Flightpower, Polyquest, Hyperion and Electrifly etc. The CEHN-7 is used to connect the 620B and CCB. 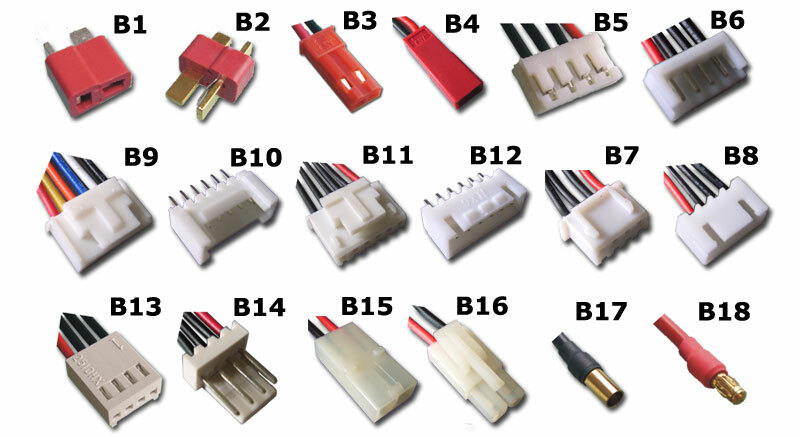 The solution includes AC adapter A6 , it is applied to 2 to 6 lipo and LiFe cells in series. Click connect the 620B to the battery pack for more information.